· Officials will monitor (1) Time Par – the allotted time per hole designated by the Tournament Committee and (2) Position – A group’s position on the golf course relative to the position of the group immediately in front of them. · Penalties will be confirmed with groups by an IMG Junior Golf Tour Tournament Committee member and verified in the scoring tent. Overall time par is the amount of time in which the IMG Junior Golf Tour Tournament Committee expects all players to complete a round. This will be expressed on a per hole basis and an overall time for 18 holes. In part, time par is established with the understanding that 40 or more seconds is excessive to execute a stroke. • A group’s time begins when a member of the group has played a stroke from his starting teeing ground. • Checkpoint times and position are measured when the flagstick is replaced in the hole after all players in the group have holed out. 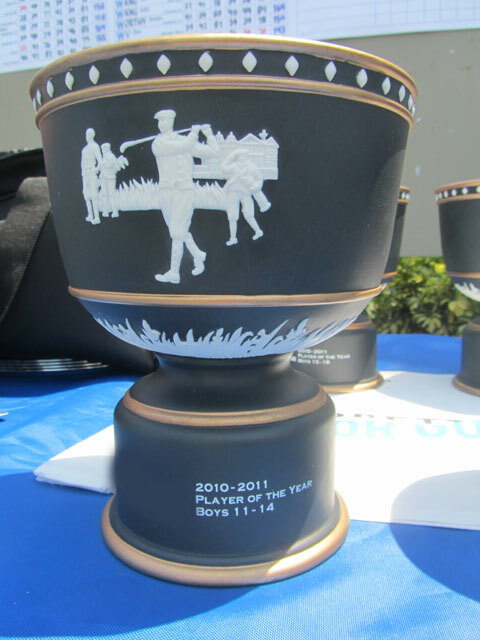 • The IMG Junior Golf Tour Tournament Committee may adjust time par between tournament rounds. * Group in front has finished a par-3 and all players in that group have teed off on the next hole prior to group in question completing the hole. * Group in front has finished a par-4 prior to the group in question completing the hole. * The first player in group in front has made their first putt on a par-5 prior to the group in question completing the hole. * A penalty stroke is added to the hole where the infraction incurred. Penalties will be confirmed with the group by an IMG Junior Golf Tour Rules Official and verified in the scoring area. • A player has recorded a bad time when he has taken in excess of 40 seconds to play a shot once it is his turn to play and there are no distractions. The following tips will enhance your tournament experience and can keep your group from receiving a Red Status during your round. 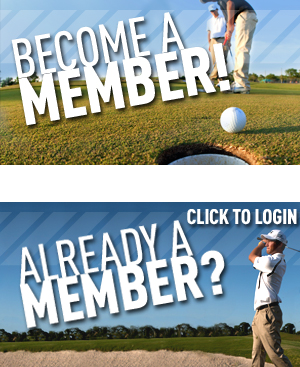 • Get your yardage before it is your turn to play. • Read your putt before it is your turn to play. • Recognize when someone will need the flag tended or your ball marked. • Get to your next shot without delay. • Be aware of who is away. If you're not sure, ask. • Know where your group is in relation to the group in front of you. • Anyone can search for a lost ball. Have your parents and spectators one shot ahead of your group to spot errant shots. • If a ball is not found after a brief search, the fellow competitors should go forward and play their shots to the green and let the player and spectators continue the search. • If your ball might be lost outside a water hazard or out of bounds, play a Provisional Ball (Rule 27-2). • If a situation arises and you do not know how to proceed, play a second ball under the Rules and continue play (stroke play only). You must report the facts to the Committee afterwards regardless of score. • Place golf bag off the putting green near the next teeing ground. This avoids holding up the following group to hit while a player retrieves their golf bag from the front of the green.